When you open a shared Dropbox link on the web, a preview of the file opens up in the browser. Now this functionality is coming over to the Android app. 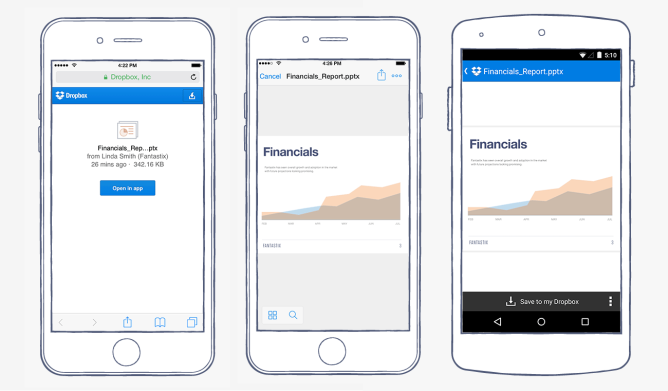 When you open a shared link on your mobile device while running the latest version of Dropbox, you will be able to open the file or folder directly inside the app, giving you a full view of documents and photos. Previously, clicking on a shared link on a phone shot you out to the web browser, where Dropbox's mobile site would take over. This approach makes more sense. It also makes it easier to transfer files to your storage account. This functionality isn't particularly complex, so it comes as a surprise to see Dropbox wait this long to roll it in. Perhaps it wanted to launch support simultaneously across Android and iOS. Regardless, here it is. 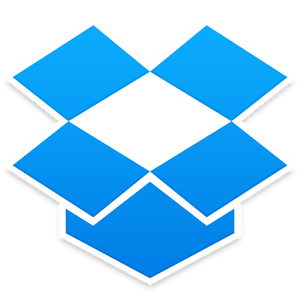 Dropbox says the feature is rolling out over the next few days. You can wait on the Play Store, or you can just grab the latest version from APK Mirror.